There’s an art to designing a pillow selection for a sofa, bed, or chair. 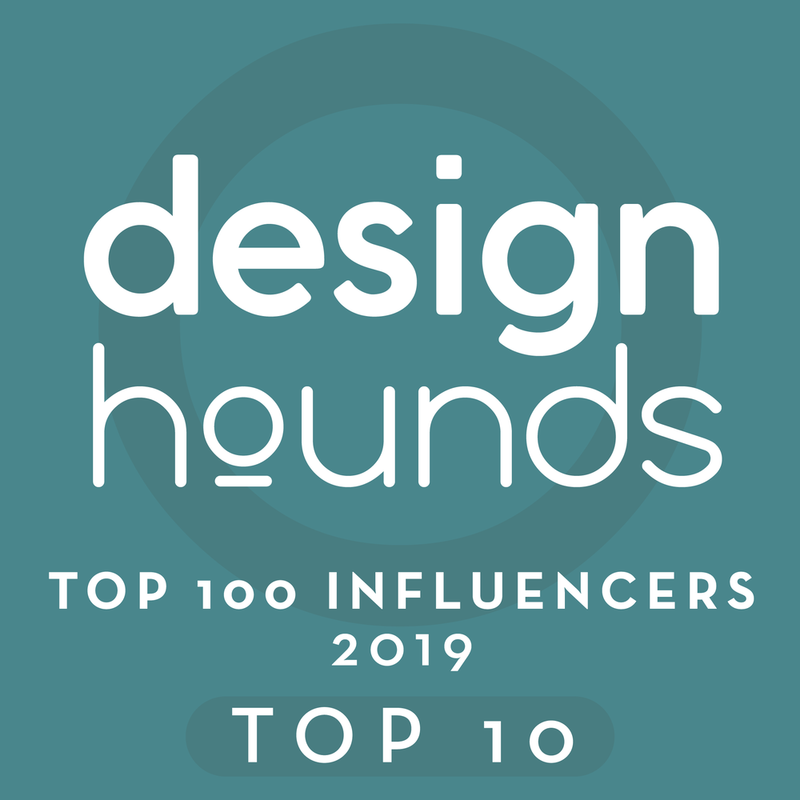 While there may seem to be many a designer’s project out there with a seemingly random placement of pillows, you can bet that it is anything but! This blog contains affiliate links. Any purchases made through these links render me a small percentage at no additional cost to you and are so very appreciated. Even that look can be intentional. Here’s a grouping of pillows I did for my Showhouse daybed, several years ago. These pillows varied in sizes and patterns, yet I guarantee you: I was super focused on how those pillows would be arranged, as well as how the patterns and colors would work together. 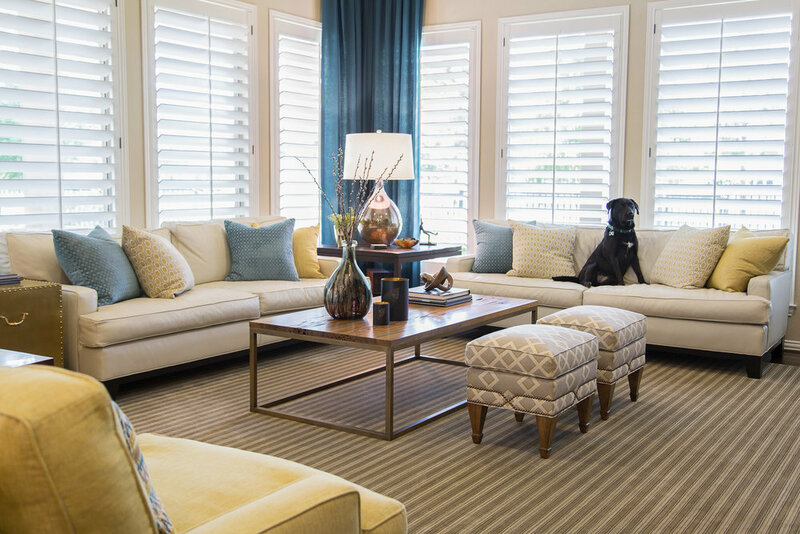 Many times, when designing a room, we start with fabric choices. These are often the most expensive fabrics, because a few yards of a delicious, high-end fabric can go a long way in making an impact, when used as a pillow. Much like how I say that you should pick the paint color last on a job (because there are a jillion colors to pick from for paint and not as many choices for other items in a room), the same holds true for the fabrics we choose for a room. We often start with patterns or bold colors for pillows and then fill in the rest of the room with solids for upholstery, because there are so many more solids available than patterns or pattern combinations that work. Most people like their big investment pieces to be a color or pattern that they know they will want to live with for a long time. That usually means a solid or textural fabric for large upholstered pieces — so we save the trendy, fun stuff for the pillows. In that case, we pick the pillow fabrics first, then fill out the rest of the choices with the (much more prolific) solids or suitable patterns that would work with our most dynamic and interesting fabrics. Now let’s say the scheme is developed; we have our interesting fabrics for our pillows pulled; and then we have our more basic, solid fabrics ready to go for upholstery. How do we plan for the arrangement to go on the piece of furniture? Do you see how these pillows featured in rooms below have been coordinated in terms of color, pattern, and style? I purposefully plotted each arrangement and combination, designed any details necessary, and had them made with a custom workroom. They are all down, all with hidden zipper enclosures, all plump and large, at least 22” or more. Don’t go smaller unless it’s a lumbar pillow or some kind of accent, like in the pile of pillows on the daybed above. 18” is typical retail, and it looks like you skimped if it’s a toss pillow on a sofa. Of course, we go up on the insert size, as the insert should be larger than the hidden-zippered-cover, so that it stays plump and full looking. I planned the color layout of the pillows on these two sofas. Can you see here how 18” pillows would look small, diminutive and unimportant on these sofas? If you have a small sofa, use less pillows. One large pillow is better than two small ones, any day. 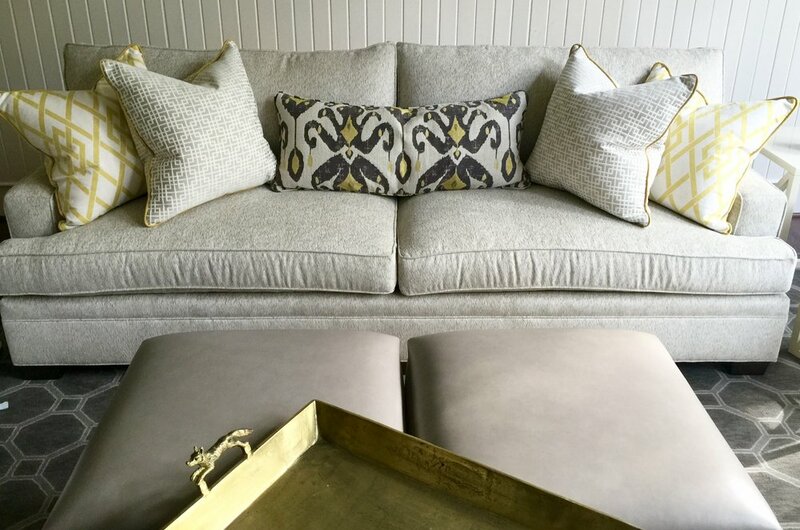 Jillian O’Neill did just that in our showhouse last year in her space, with one square sumptuous pillow paired with a long lumbar; and it looked so clean, uncluttered and luxurious. I had a situation where the homeowner had a very deep sofa and needed pillows to make it more comfortable and usable. She had about 8 -12 small 18”-20” pillows on the sofa and it appeared rather tired — definitely not intentional or coordinated. The squares are all at least 22” and down-filled or might be the cover only. Take a look and shop below! Need another dose of pillows?